© Colin Rich. All rights reserved. 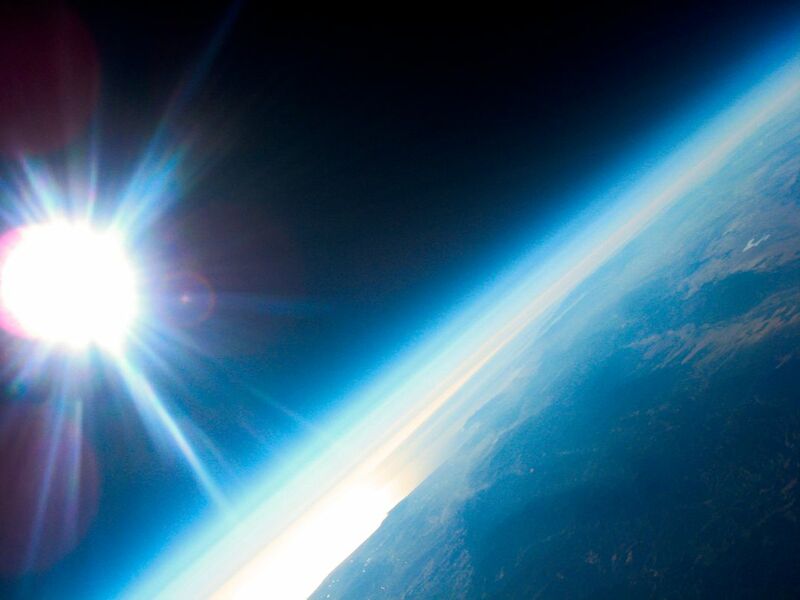 Earth at 124,000 Feet. Taken on my homemade spacecraft Pacific Star II.